Over these 3 months I am volunteering to give English/French classes in the school as well as spend time in the care centers with the patients trying to make their day better (I feed them, play, chat...). I am also trying to support the charity by developing new partnerships with different entities here in Medellin: partnership with a charity helping kids that have suffered sexual violence (about 20% of the kids in the school suffer or have suffered sexual violence so it's a key topic I am really focused on), partnership with a school of music... 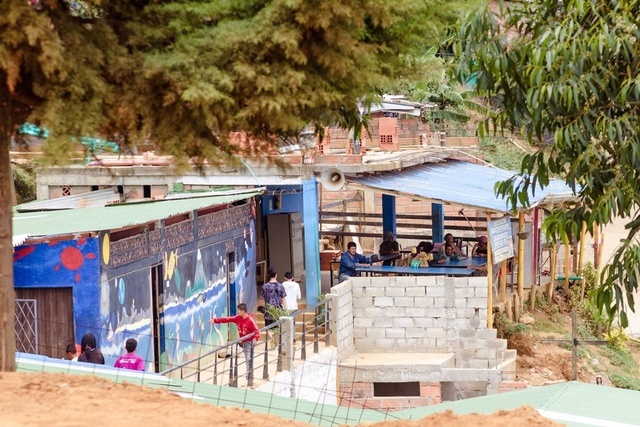 Finally I want to support the construction of the infrastructure in the school by financing the construction of a new restaurant for the kids. 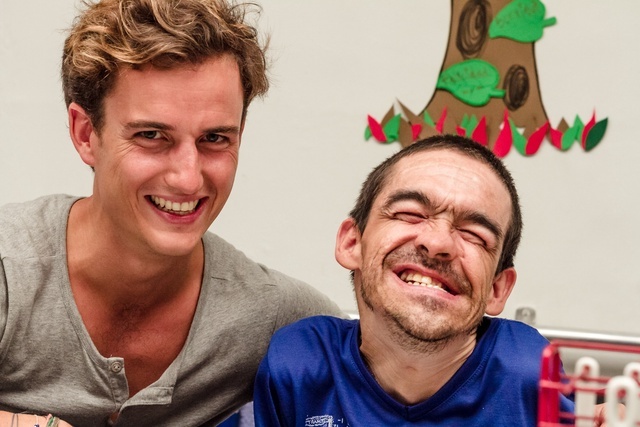 For that specific reason I created Smile of Medellin which is a French based charity and is focused on financing the construction of this project. The school is located at the edge of the city with amazing views over Medellin. 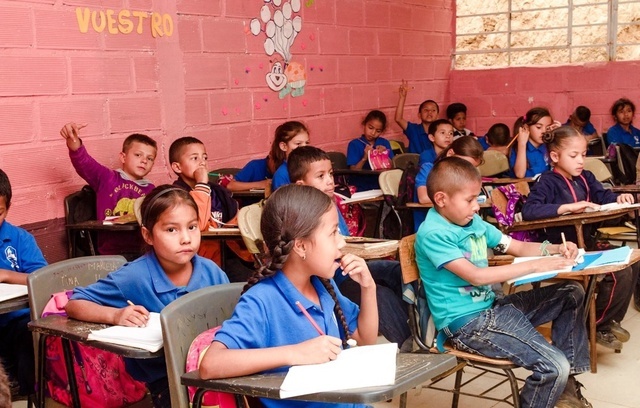 There are 8 classes with 260 kids from 5 to 16 years old. 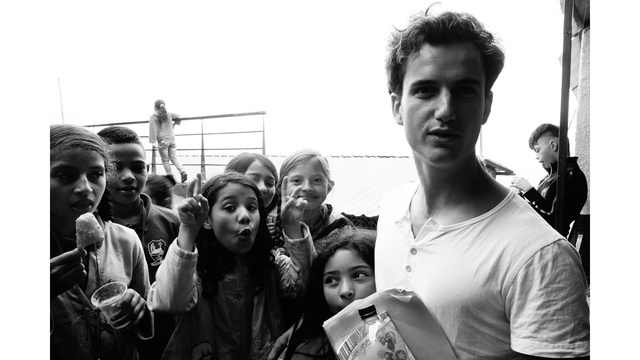 Most of these kids come from families displaced by the Colombian conflicts and live in poor and difficult conditions. The school is offering them the opportunity to learn skills and education suited to the needs they have by living in this environment. 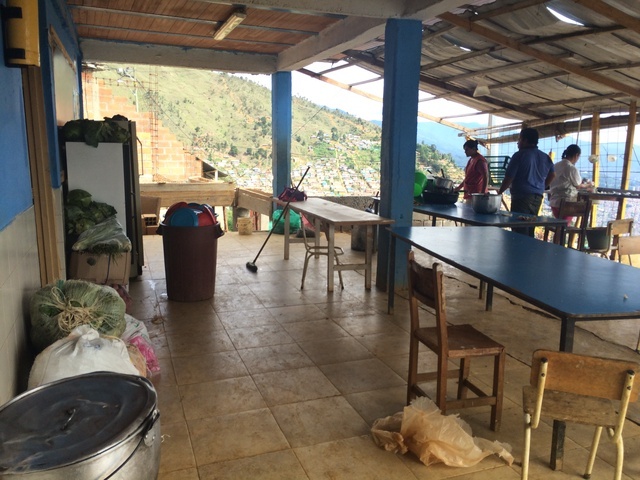 There is several critical infrastructure needs (they need new classrooms, equipment, tables...) and I have decided to focus on financing the construction of a proper restaurant for the kids. Why supporting the construction of the restaurant? 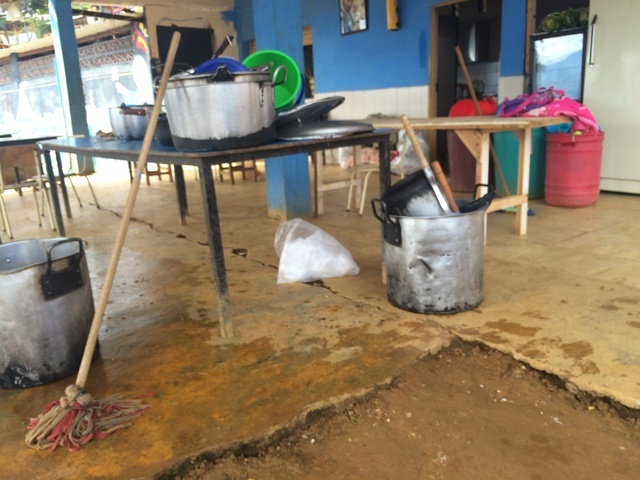 The current restaurant is not big enough to host all the kids who thus have to take turns and does not comply with health and safety requirements. 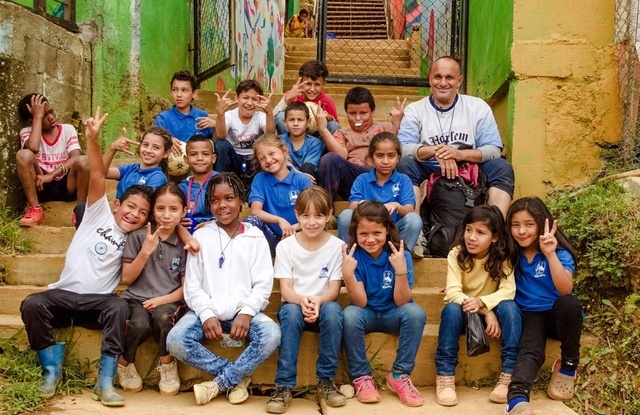 It is therefore not surprising that a recent analysis showed that some of the kids had as many bacteria in their stomach as in a dog's one.Provided that the restaurant complies with the health and safety requirements, Medellin's town hall will commit to finance lunch for all the kids. 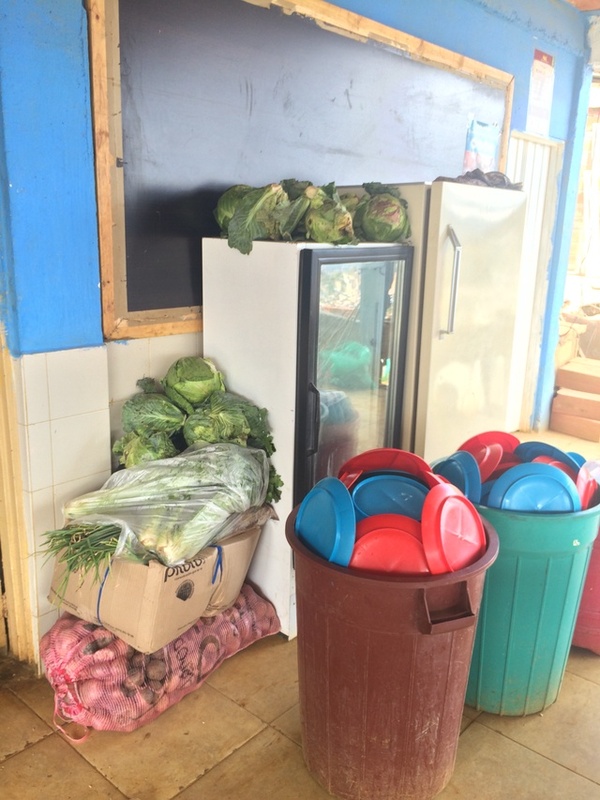 The financing of this construction is therefore a "smart investment" given it will unlock the help of the town hall which is key to the charity which is struggling to collect enough food to feed all the kids. The funds will be used to finance the construction of a new restaurant for the school. 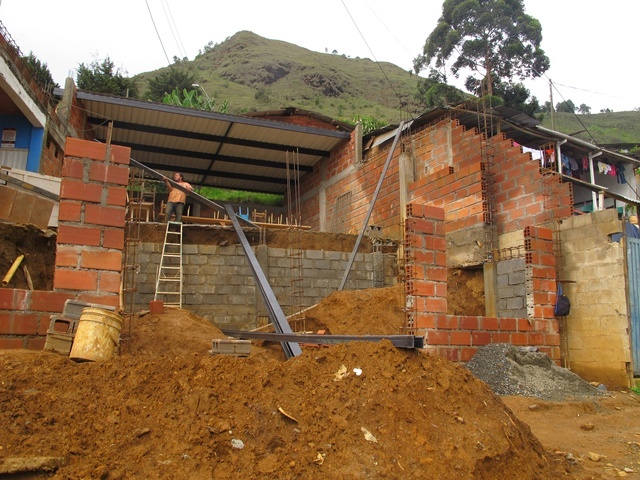 I have already begun to launch the construction with an initial donation of €3,000 to kick off the work and still need to find €6,000 to complete the work needed. The funds will be invested as they are collected so that I can monitor all the construction. Basically we need to dig out a significant amount of earth, destroy the current old and too small restaurant and put a whole new cement floor for this surface. 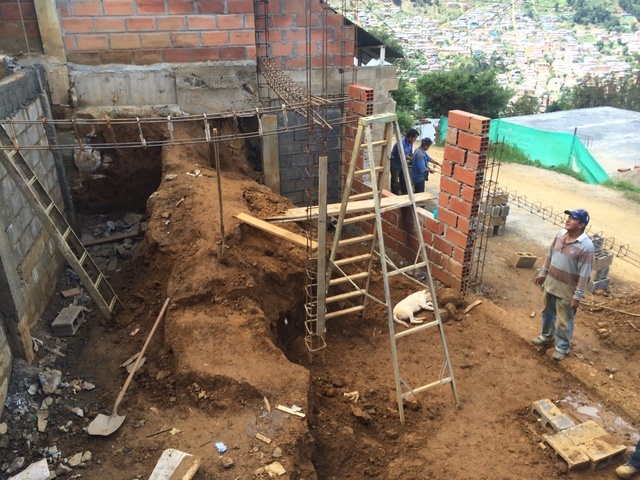 Walls, columns and the roof need to be built and some equipment will be needed for the kitchen. What will you get for each donation? 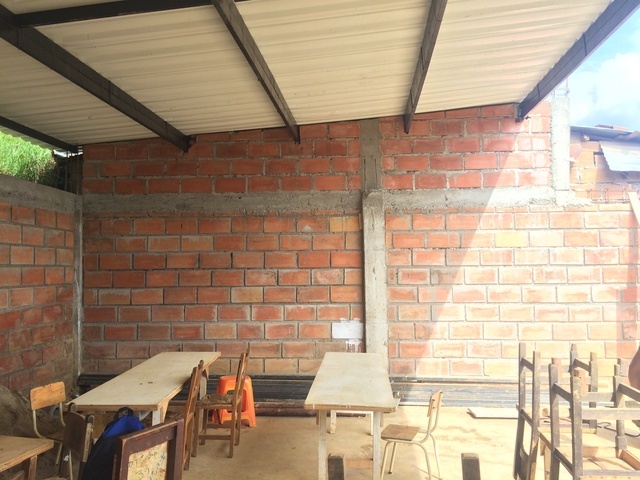 For each donation of 50€ (really it's only 17€ going out of your pocket for French taxpayers), the school will allocate you a piece of the restaurant's wall. On this brick you are free to write or draw whatever you want as long as it fits (see below size of the brick), the kids will paint it for you. We also plan to paint a tree on this wall where we can put your name in the leaves. Obviously you are more than welcomed to acquire several bricks and draw/write a bigger message. Think broad, get a brick for Mother's day, for your friend's birthday or just to make these kid's life better! I need your support: Buy 1 for 17€, 2 for 34€, 3 for 51€ or 4 for 68€ and write a bigger message! Companies are also welcome to acquire several bricks and draw their logo or a message on it. I wil send you pictures of it. 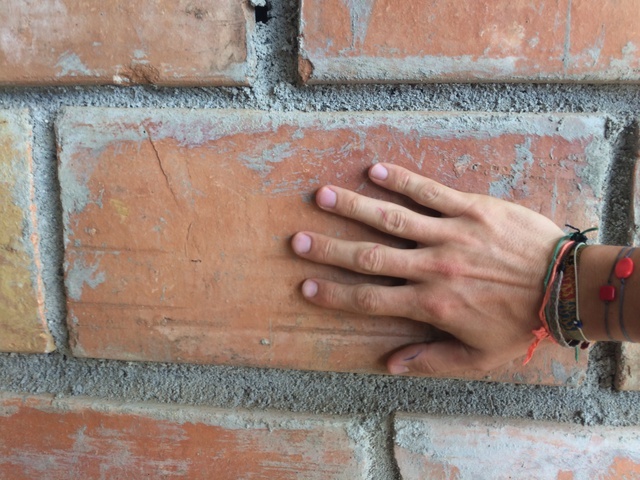 This wall will be called "El Muro de la Solidaridad" and will show all your kind words. If you are short of ideas you can also let the kids decide on what they want to paint on your brick. Yes for French tax payers. 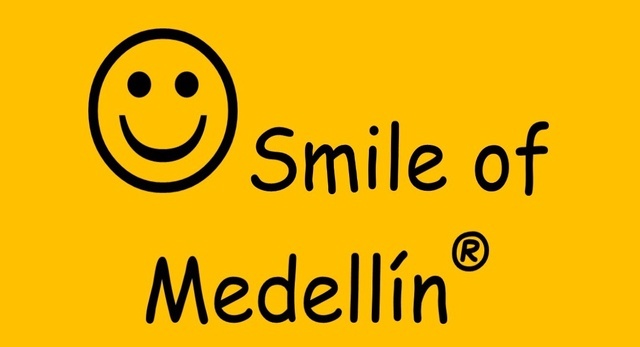 Given Smile of Medellin is a French based charity (loi 1901) you are allowed to deduct 66% of your donation on your income tax bill (up to 20% of your taxable income). So if you buy a brick you will ultimately only pay 17€ given you will get 33€ back in the form of a tax deduction. Please let me know if you need a donation receipt. 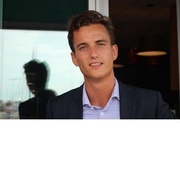 My name is Arnaud van Tichelen, I am French and after working during 5 years in Finance in London I decided to take some time off to travel and spend time supporting different causes across Latin America. You can contact me on [email protected] if you have any questions or would like to help in a different way. Get a brick on the restaurant's wall and write/draw something! Tell me in your comments what you want to see on your brick or just say "Smile" if you want the kid to find something for you!